Zync has launched two smart tablets PC which is of high end in-spite of low price. It is better than IPad at many things. 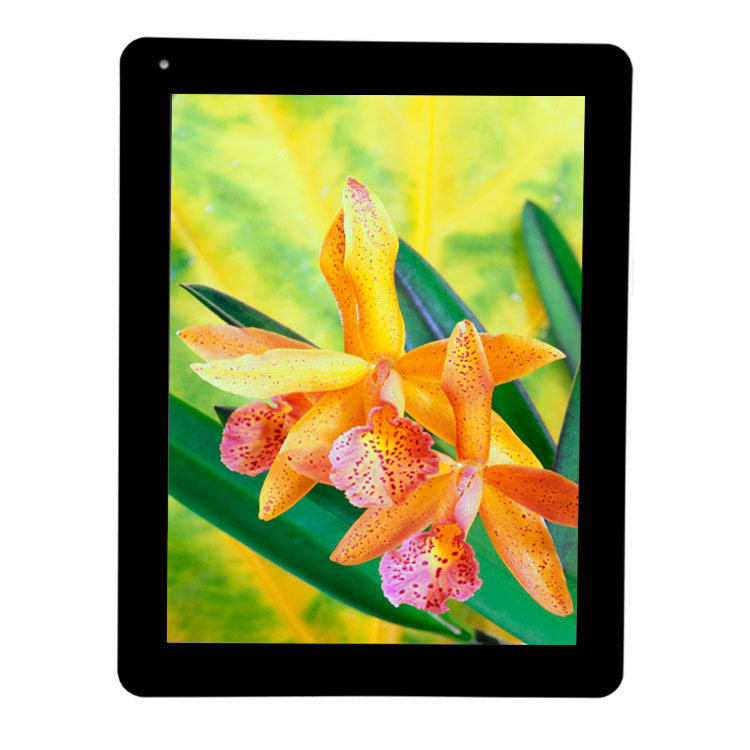 Zync superb tablets are - Zync Quad 9.7 Inch and another is Zync Quad 8 Inch. GPU: Octa-core, Mali-400 MP4, 16GB internal memory and 32 GB expandable memory, many more you wish to have. Zync Quad 9.7 everything very good beyond what you can imagine at this price. It has ppi of 263 which is very very good for reading book on Tablet PC. With high end CPU processor, GPU processor and sensors you can enjoy playing all games on Android. The negatives are - I read that it become hot after 1 hr of usage. It has a proprietary USB charger which means that you need to carry it charger. Other device charger wont work with it. With so many things in just Rs 13,990! Yes, it is all in that price itself. Zync Quad 8.0 has almost all those things Zync Quad 9.7 has but its screen is comfortable 8 inch and its display is not retina display. Still its display quality is very good and tha is 1024* 768. It has ppi is 160 which gives you very good quality for reading. It also has IPS technology which make viewing angle better. GPU is Octa-core, Mali-400 MP4. It has 8 GB internal memory and 32 GB expandable memory whereas Zync 9.7 has 16 GB internal memory. Weight is also very good. Weight is 471 grams. Playing games are fun because of high end CPU, RAM, and GPU processor. Zync Quad 8 Inch is offered at Rs 12,990. 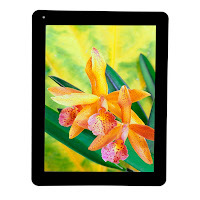 Its negatives are same as Zync Quad 9.7 Inch Tablet PC.